Adventures Of A Yorkshire Mum: Have You Spotted The Yorkshire Water Wipesaur? Have You Spotted The Yorkshire Water Wipesaur? Whatever you use - baby wipes, wet wipes, make-up wipes, moist wipes, cleaning wipes - wipes are wipes. And wipes are responsible for blockages in our sewerage systems, even the ones that say they're flushable are not! Despite what the manufacturers say, wipes do not disintegrate once you’ve flushed them into the sewer system. 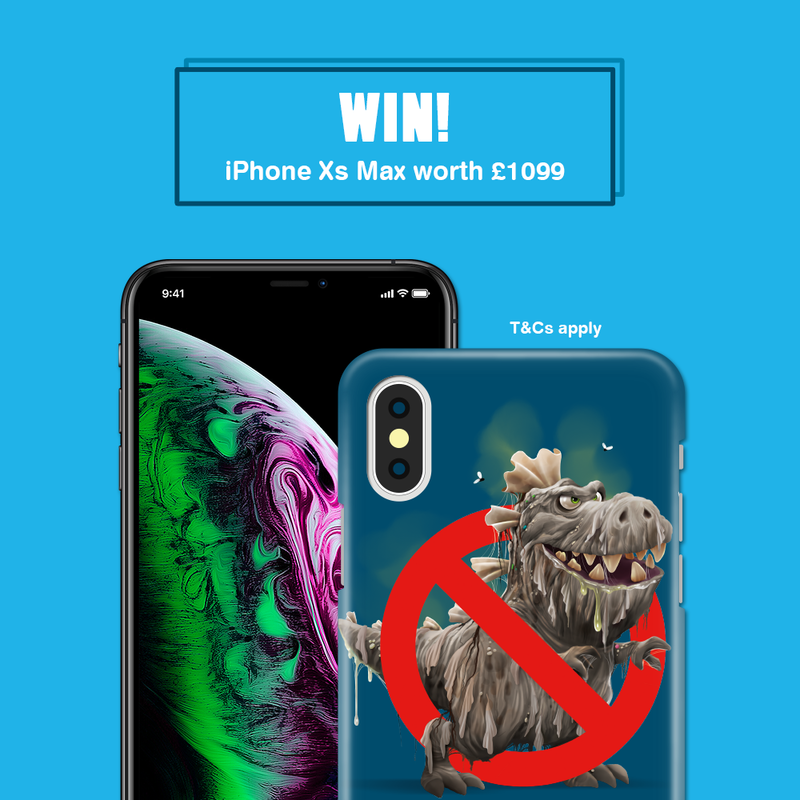 The Yorkshire Water Wipesaur Campaign has launched its sewer blockages campaign for this year with an eight-foot tall ‘Wipesaur’ dinosaur mascot. This campaign is to challenge residents in areas with the most sewer blockages to try and become ‘blockage free’, by stopping flushing those wipes. 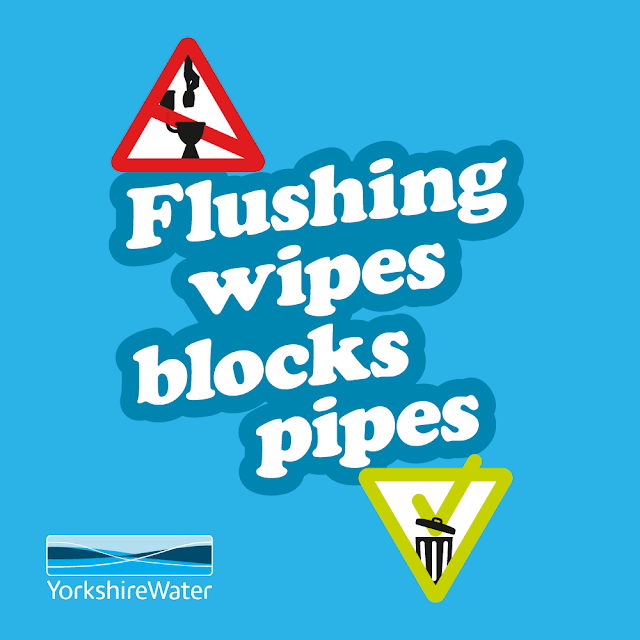 Every year, Yorkshire Water is called out to repair more than 30,000 sewer blockages across the region, costing £2.4 million with 40% of these blockages being caused by wet wipes flushed down toilets. Just imagine, less call outs for unclogging wipes will mean a smaller bill at the end of each year. It's simple, help the water companies, and help ourselves too! The Wipessaur campaign will see this giant dinosaur venture through Leeds, Sheffield, Huddersfield and Wakefield to spread the message about the problems wet wipes being flushed down toilets can cause to sewers. On Facebook, comment with your photo on the Yorkshire Water Facebook page with #Wipesaur and 'Let's make Yorkshire blockage free'. Over on Instagram and Twitter, post your selfie tagging in @yorkshirewater with #Wipesaur and 'Let's make Yorkshire blockage free'. You'll have to keep an eye on the Yorkshire Water social media to see where the Wipesaur will be popping up next. Fingers crossed it's at a place near soon, as there's also a chance to win prizes there too, as well as the social media competition which is running throughout. It is quite a simple message that water companies are trying to get across to people - never, ever, put wipes down the loo. Whether it's your loo, a public loo or someone else’s loo, they shouldn't be flushed. They're doing the same campaign here in Norfolk too, which is great. They're saying the only thing to put down a loo are the three p's, pee, poo and paper!